Little 9-holer Traigh is a gorgeous off-the-beaten path delight. 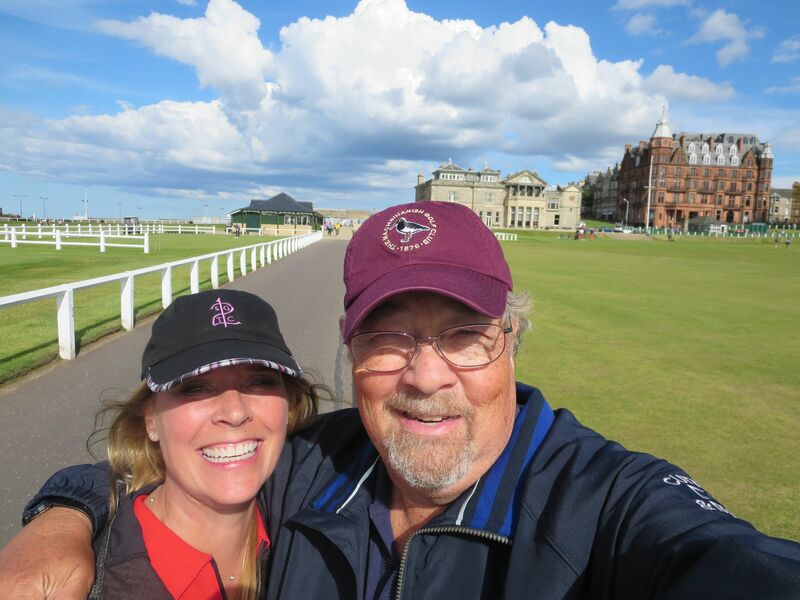 For American visitors, Scottish golf courses can be divided into three or four categories. First come the legends, links like the Old Course at St. Andrews, Turnberry and Muirfield that are familiar from the British Open. Not far behind, or maybe right in step from a playing standpoint, are venerable seaside classics like Royal Dornoch, Cruden Bay and Machrihanish. We had so much fun in Scotland last year. . .
Next are the modern links classics such as Castle Stuart, Kingsbarns and Machrihanish Dunes. Purists may sniff at their better grooming, which gives players a chance to experience links golf with a reduced fear of heather and gorse, owing to mowing. One Scotsman told me over a pint at the delightful Moulin Inn in Pitlochry that Castle Stuart was a poor cousin of nearby tradition-bound Nairn, But there’s room for both. Modern links are special, and often appreciated more by good ball strikers. And then there are the quirky fun courses. They don’t make top-100 lists. They may not even have the traditional 18 holes. 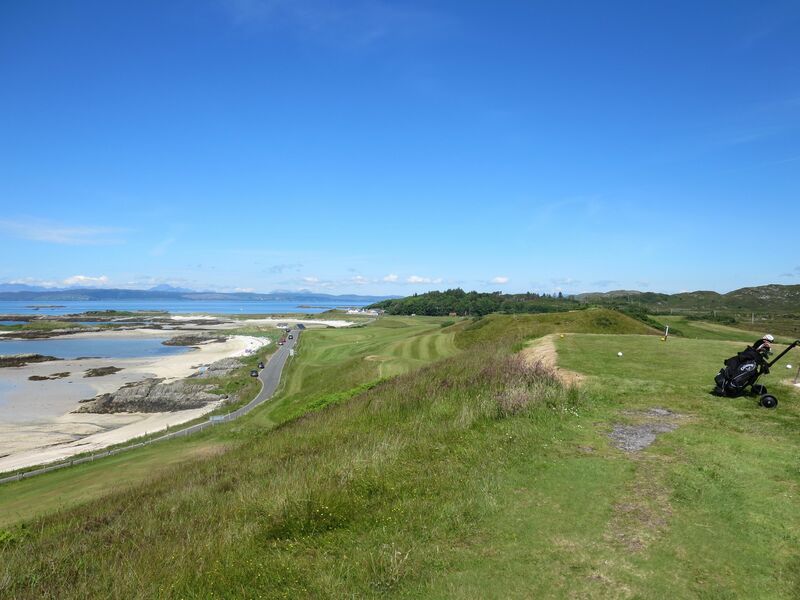 But courses like Shiskine, a 12-holer on the Isle of Arran, and Traigh, a nine-hole Highlands roller coaster on the West Coast of Scotland, are a treat and an experience that should not be missed. It’s understandable that first-time visitors want to pack in as many of the legends and modern classics as possible. I have voted that way before, and hope to do that again. But there’s not only nothing wrong with the occasional round of quirky fun; it can be a welcome break from the demands of the big boys. Kingbarns on a sunny day? It doesn’t get any better than this. 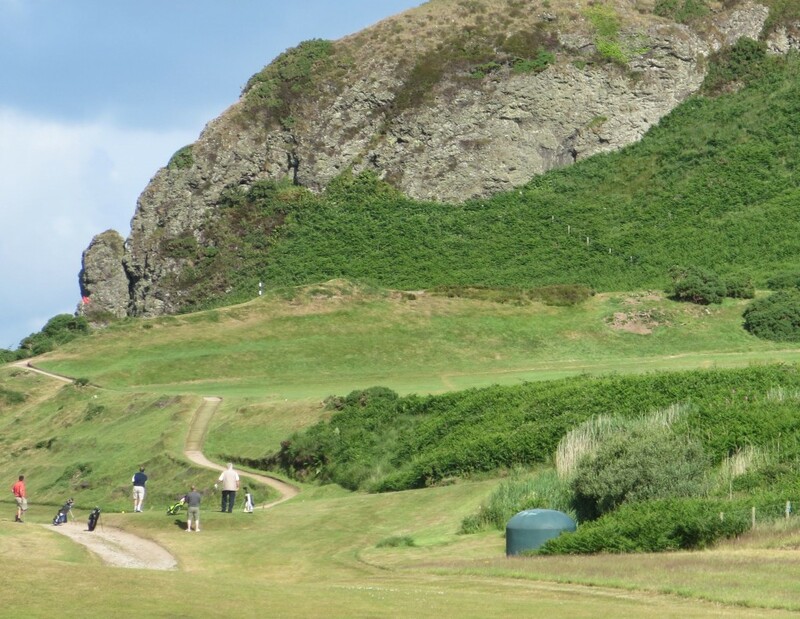 We discovered that last year, when our travel plans wound up including the Glen Club, the totally fun “other’’ course at North Berwick, and Pitlochry, a hilly up-and-down inland wonder at the Gateway to the Highlands. Neither of these are true links courses. Both are outstanding treats. Wanting to see more of Scotland this year on our second golf there, we came up with an ambitious itinerary that included side trips to the Isle of Skye and the Isle of Arran. That meant logging 1,200 miles and three ferry rides. 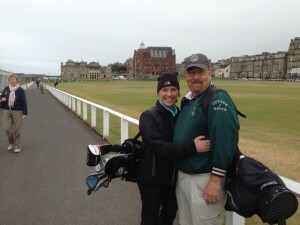 It also meant we could play golf at some courses off the beaten path, including Shiskine and Traigh. The Crow’s Nest, at 12-hole Shiskine, is a straight-up joy. No one is suggesting that the Road Hole at St. Andrews should be forsaken. Taking your drive over the hotel—or not—and trying to negotiate that narrow green without putting the ball in the bunker or on the road is what Scottish golf is all about. But there ought to be a place for Crow’s Nest, the blind-shot 120-yard uphill par-three at Shiskine, in your Scottish golfing world. Or the 150-yard straight uphill first hole at Traigh. There was room in our journey. What follow are accounts of the 10 courses we visited on our Scotland 2014 extravaganza. 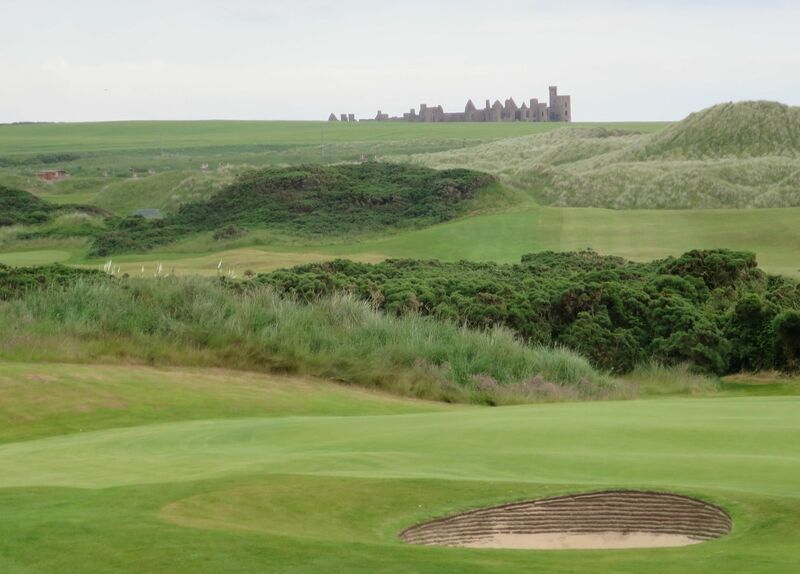 We played three courses that make some top-100-in-the-world lists: Cruden Bay, Kingsbarns and Machrihanish, and three others that worthy of top-100 discussion: Nairn, Royal Aberdeen and Machrihanish Dunes. Two others, Murcar and Royal Fraserburgh, are historic seaside links. 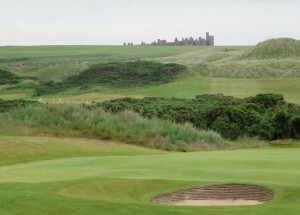 And the quirky but irresistible Shiskine and Traigh were as memorable as any courses we played. But please don’t ask which one was our favorite. That’s like asking a parent which child is their favorite. Tha answer will be, “We loved them all the same.’’ And in the case of our Scottish courses, that answer will be absolutely true.